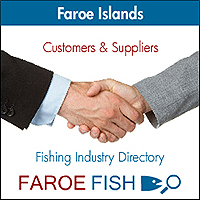 Russian Fishery Company (RFC) announced the retail sales of premium quality Alaska Pollock products in the “ready to cook” category. 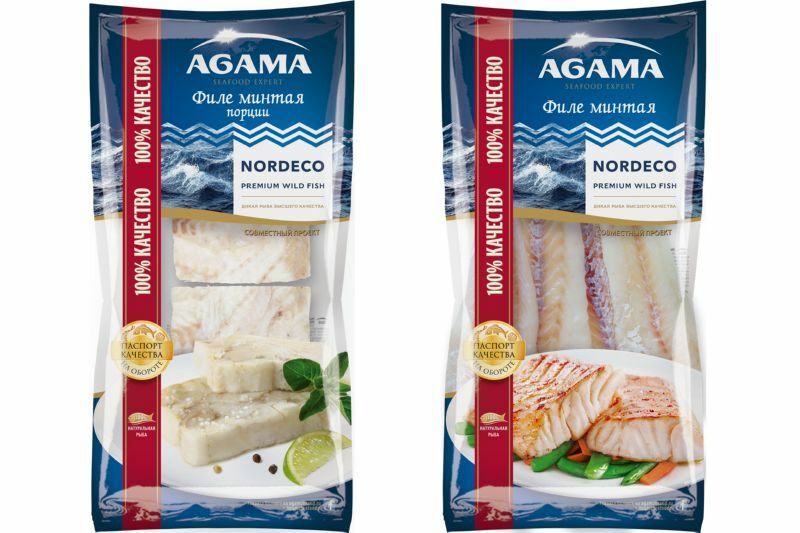 Produced in cooperation with the Agama Group products will arrive on the shelves of Russian retail chains in April this year under the combined brand “Agama-Nordeco” (Nordeco is RFC’s retail brand). Two types of products will be offered to buyers: portioned Pollock fillet and Pollock fillets in individual packaging. The products are manufactured at Agama's facilities from single-frozen RFC fish (frozen at sea) without defrosting during processing, which ensures the preservation of the beneficial properties and taste of Pollock. 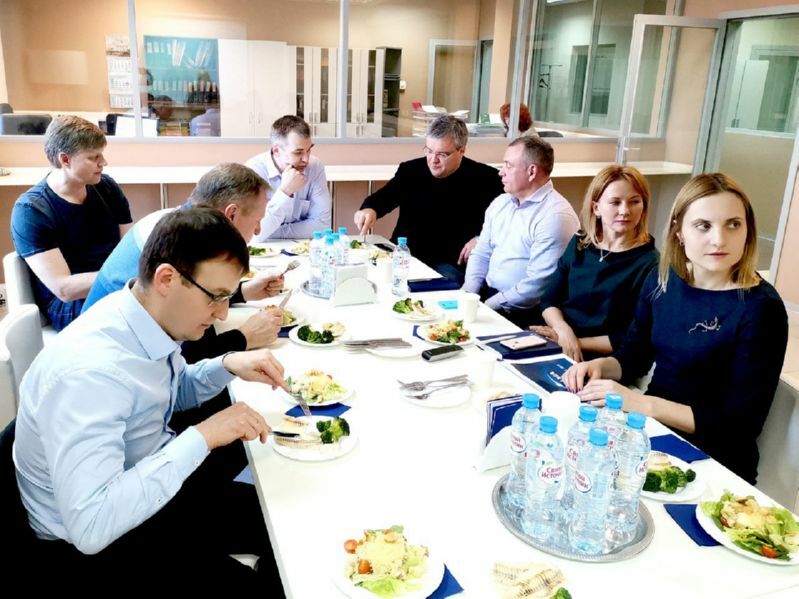 RFC and Agama top managers tasted the dishes prepared from the "Agama-Nordeco" fillet during the presentation of the first product samples.